NC State has elevated renewable energy to new heights with the installation of a 16-foot-tall solar tree near the university’s James B. Hunt Jr. Library. With a 1,500-watt solar array atop a recycled steel base, the solar tree offers outlets from which users can power laptops, phones and other devices. A gift from the university’s Park Scholars Class of 2015, the Oct. 9 installation of the solar tree topped off a year of student-led planning with the goal of increasing interest and engagement in clean energy. The project complements 11 existing solar installations and many other energy efficiency efforts on campus. 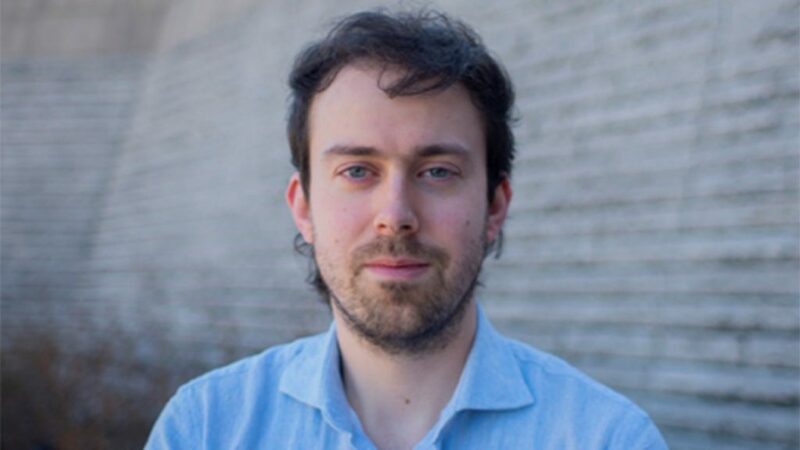 “It is our hope that the solar tree brings visibility to solar energy, solar education and the benefits of alternative energy sources,” said Nathan Pedder, one of three Park Scholars who led the Class of 2015’s Legacy Gift committee. Each class of Park Scholars chooses a legacy gift to leave the university. When the members of the Class of 2015 began brainstorming gift ideas, the solar tree was among several sustainability-related ideas that emerged. Primus, Pedder and fellow scholar Tori Huffman led the charge toward making the solar tree a reality. They worked with the university’s landscape architect and Centennial Campus Development Office on choosing a location, created a website about the project, initiated a fundraising campaign, and selected local companies Spotlight Solar as manufacturer and Yes! 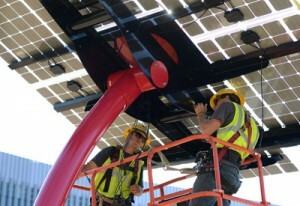 Solar Solutions as installer of the solar structure. “The project would not have been possible without the flexibility and support of the university, Spotlight Solar, and Yes! Solar Solutions. 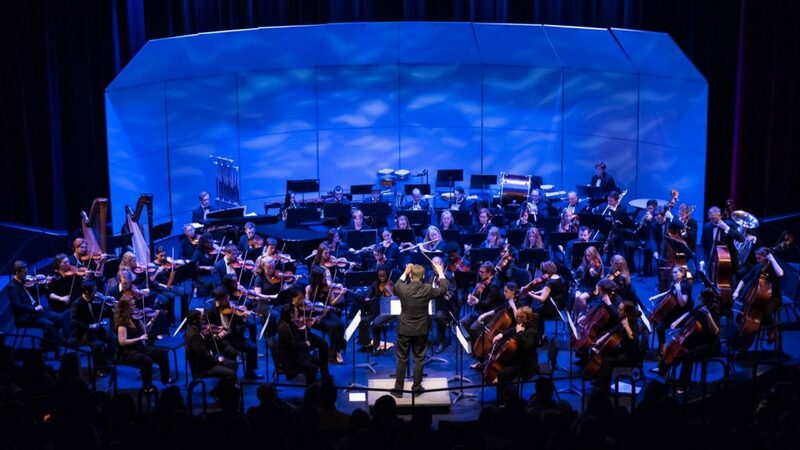 Their efforts to ensure our success have been numerous, and we are truly appreciative of their commitment to this community and its sustainability,” Huffman said. 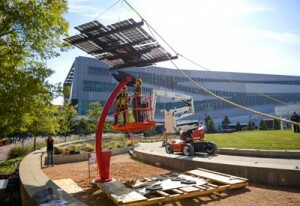 Spotlight Solar provides aesthetic solar structures across the United States with this installation being its first on a university campus. While sculptural in form, the solar tree is an engineered system designed for efficient and visible energy production. “Solar energy has positive impact but most roof-top installations are hidden from view. Adding a solar structure in a high-visibility location helps promote public engagement and consideration of energy stewardship,” said Craig Merrigan, Spotlight Solar’s co-founder and CEO. In addition to being a student-led project, the solar tree is mostly student-funded. The project received 35 percent of its funding from a grant awarded in the first year of the NC State Sustainability Fund, which is generated by a $1.50 student fee per semester. 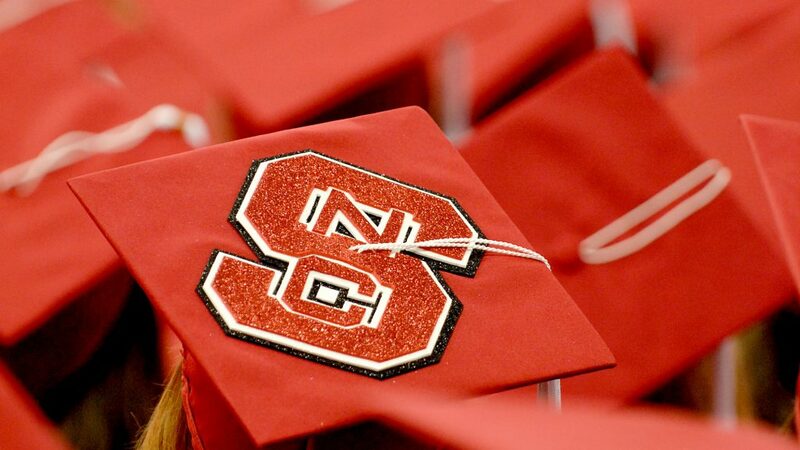 Additional funding came from the Division of Academic and Student Affairs, NC Clean Energy Technology Center, NC State Student Government, UNC System Association for Student Government, Centennial Campus Development Office and $15,000 raised by the Park Scholarships Class of 2015 through a letter-writing campaign. 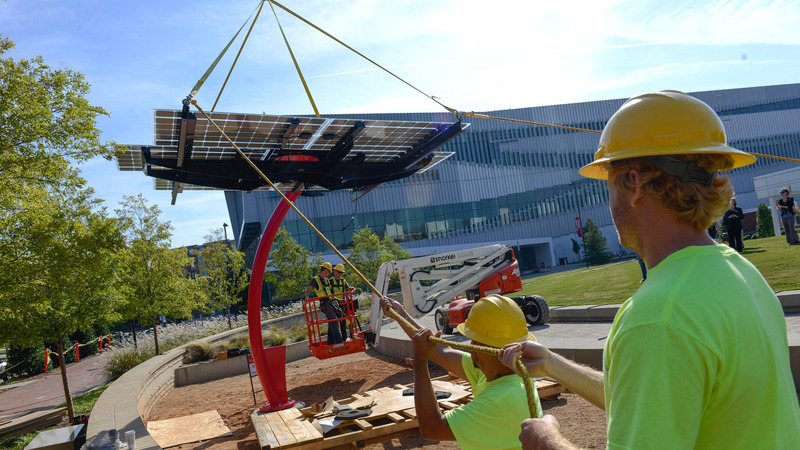 Designed to withstand 140 mph winds, the solar tree is the first of three planned for this area of campus and expected to connect to a smart grid that’s in development for Centennial Campus. According to Park Scholarships director Eva Feucht, the solar tree joins a long line of Park Scholar legacy gifts, including the construction of a Habitat for Humanity house, establishment of a Park Scholarships endowment for an annual student enrichment grant and creation of the Krispy Kreme Challenge and Service Raleigh. “As Park Scholarships celebrates its 20th anniversary this year, we are proud that this project becomes part of the story of how Park Scholars give back,” she said. This is an impressive and inspiring gesture from the student body. It will not only provide visibility to clean energy technologies but also motivate the new generation to integrate clean energy resources in their day-to-day affairs. Keep up the good work!